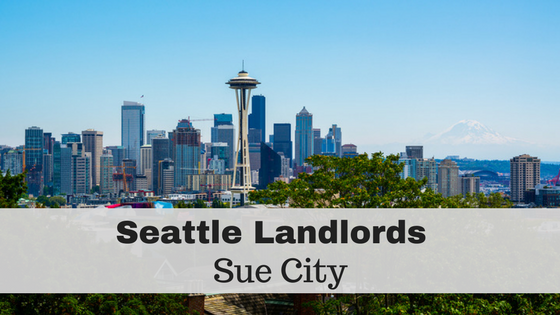 Landlords in Seattle, WA are dealing with new rental laws that protect renters and enact tighter regulations on housing providers. In response to one of these new laws, known as the “First Come, First Serve” renter approval policy, some Seattle landlords banned together to overturn the policy and protect their rights as housing providers. In August 2016, Seattle officials passed a rental law that requires landlords to approve tenants on a first come, first serve basis. Then, in December of 2016, the Seattle city council voted to pass new proposal that will cap the move-in money landlords are allowed to charge and give renters the right to pay their move-in costs in installments. The first-come, first-served policy technically took effect Jan. 1 but the council passed a bill in December setting a compliance deadline for landlords of July 1 and postponing enforcement until then. In a lawsuit that was filed in King County, landlords say the first come, first serve policy — believed to be the first of its kind in the nation — violates their right to rent property in a nondiscriminatory manner to the people they choose at the price they choose. The King County Superior Court lawsuit, filed on March 9, 2017 says the policy violates the state constitution and seeks a permanent injunction to bar the city from enforcing it. According to the Seattle Times, The Rental Housing Association of Washington says it advises landlords across the state to choose renters on a first-come, first-served basis — to avoid discrimination claims. But the association has called Seattle’s policy burdensome and poorly written. The lawsuit says the city’s policy amounts to an unconstitutional taking of private property and violates due-process and free-speech protections. The Seattle Times article has over 241 comments from readers expressing support or disagreement for the lawsuit. Supporters argue in favor of a landlord protecting his rights to use tenant screening to assess risk and protect his investment. 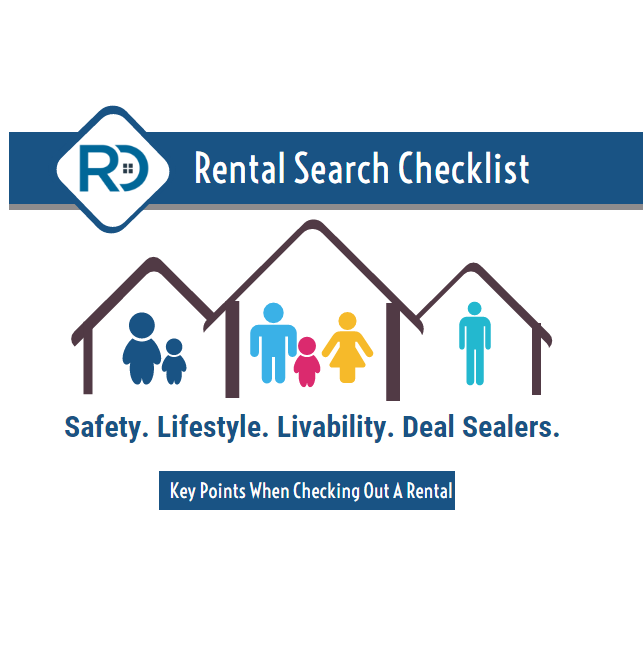 They additionally argue that the first come, first serve law will negatively impact the rental housing market, by making tenant screening criteria extremely competitive. Those who argue against the lawsuit and in favor of the new rental law, support the idea that landlords need government regulations to prevent discrimination and provide fair housing. 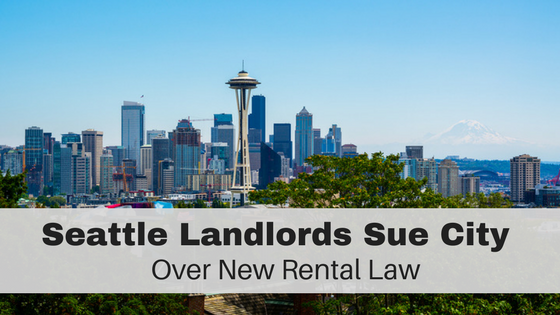 What do you think about the new rental laws in Seattle? 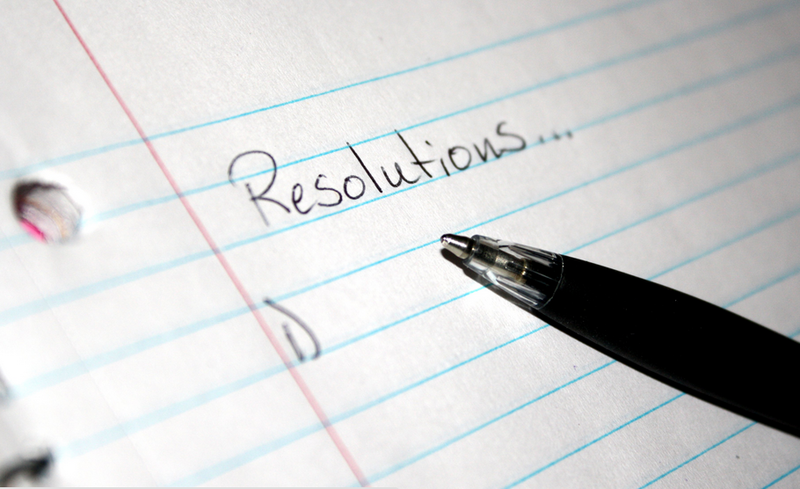 How do you think these new laws will affect the housing market? Let us know in the comments! Is Screening Tenants Necessary In This Day And Age? While on the surface it may seem to help against discrimination, the city then also must have a additional policy to pay back money to the landlord if the first-come-first-serve tenant damage the property since the city is affectively removing any additional ability to determine a quality rentor. I agree, if the city is dictating (or restricting as the case may be) who a landlord is required to move in, then the city should be wholly responsible for damages the tenant may create. 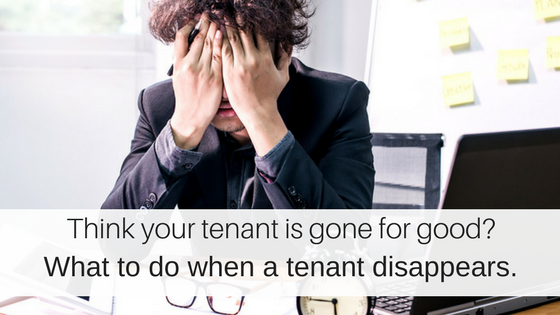 As well as any eviction and vacancy costs the landlord incurs while renting to the tenant. Of course that’s a catch-22, being as who funds the city? Yup, the landlords (property owners) via property taxes. In the end, it will ultimately just trickle down and cause rent rates to increase no matter which way you look at it. Shame on Seattle. Go Seahawks!! But down with these terrible laws. This will create more of a hostile environment among applicants. This will also create a negative impact on the housing market for a number of reasons. The whole point to this would be to avoid potential discrimination, however, wouldn’t you agree that applicants who do not own their own vehicle, and rely on public transportation or other means of transportation would be put in a tremendous disadvantage? Landlords should have a policy in place to screen tenants and avoid discrimination, but for the city to dictate HOW they do this is encroaching on landlord rights and the rights of ownership of personal property. I believe we need to protect these rights. Why not have the Tenants live where a landlord selects for them. Have all the tenants fill out a resume’ and let the landlord go through and choose without even seeing them, so no discrimination would be based on race, religion or gender. Just saying why give the control to government or tenants? Who owns the house pays the taxes and picks up the trash? Usually the landlord! I am a retired senior. My primary source of income is the rental of the house that I raised my family in. That house is my most valuable asset. As such, I will choose to the best of my ability the most responsible tenants, the tenants that value and treat the property as I do. Yes, that can appear to be a subjective guess and first come first served does not address the issue of responsibility. I am so fortunate to now have tenants that love the house and the yard, communicate well with me, always pay the rent on time, plan to stay for a long time, and get along great with the neighbors. We have a LONG-TERM relationship. Asking a landlord to accept the first applicant that can pay the rent can add tremendous burden on landlords in terms of money and time managing irresponsible tenants.